Today, artificial Intelligence is affecting nearly all aspects of our life, from access to knowledge and information, to job search, and even buying decisions. 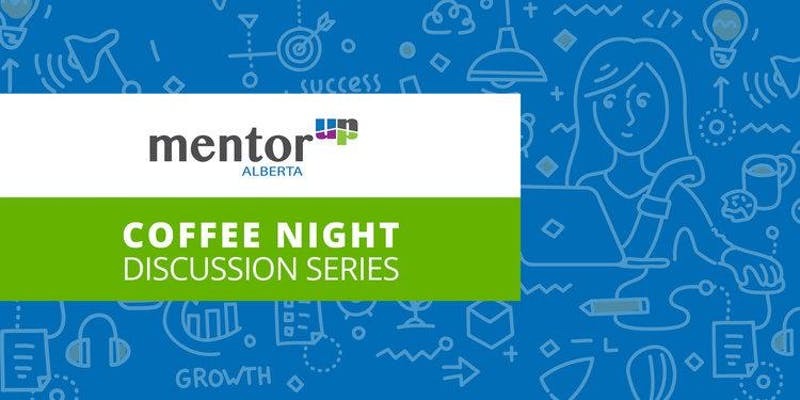 On January 17th, MentorUP will be hosting a discussion evening devoted to data science, artificial intelligence and machine learning. Together with experts, we will discuss how AI is affecting modern technology and society, what are the opportunities and threats it creates for someone in technology and science, and how we can use methods of data science to become more competitive in our field. Join us for an open discussion and find how AI impacts your own industry, and ask experts all the questions you have.